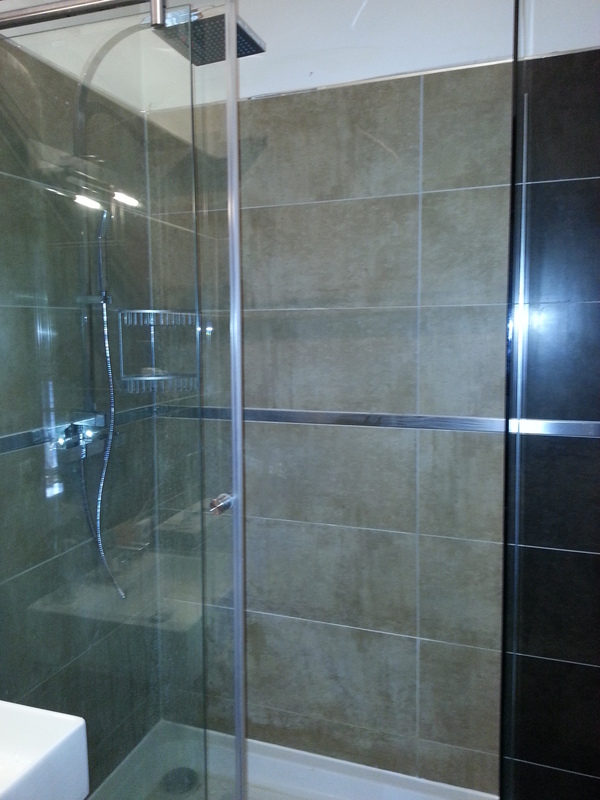 If you’re looking for a professional service from start to finish then we should be your first point of call. 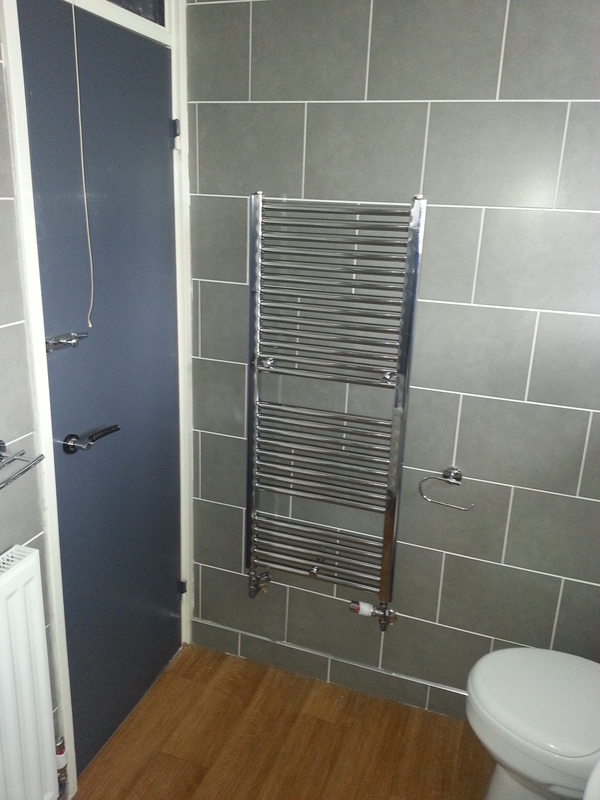 At Abbotts Maintenance we have all the trades and can bring them in at the correct time so you don’t have to deal with different people for each part of the job. 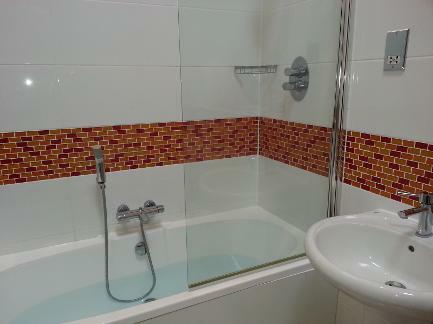 We do tilling, electrics, plumbing, and carpentry. We offer the complete package. 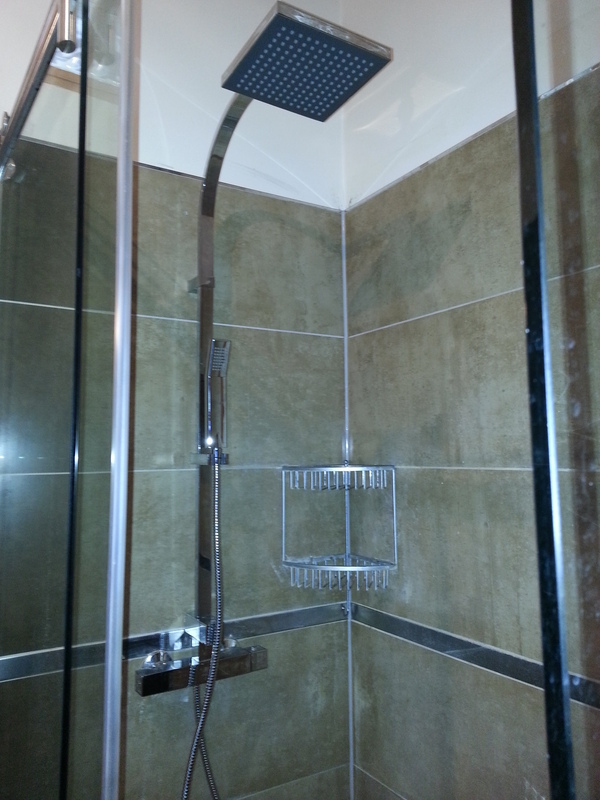 We can install suspended ceilings and spotlights to give a more contemporary look. 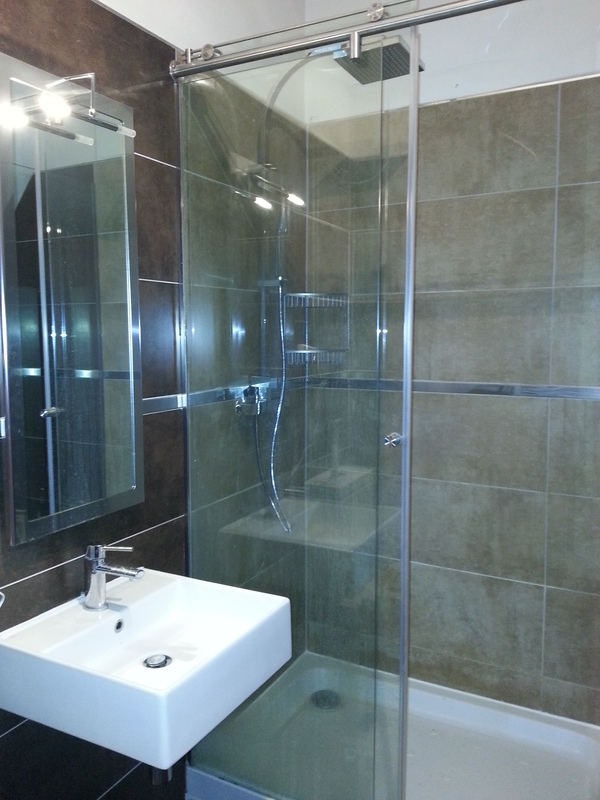 When fitting a bathroom for our clients we fully project manage the job from start to finish. Our process starts with ensuring all bathroom sanitary ware, tiles, fixtures and fittings are correct. 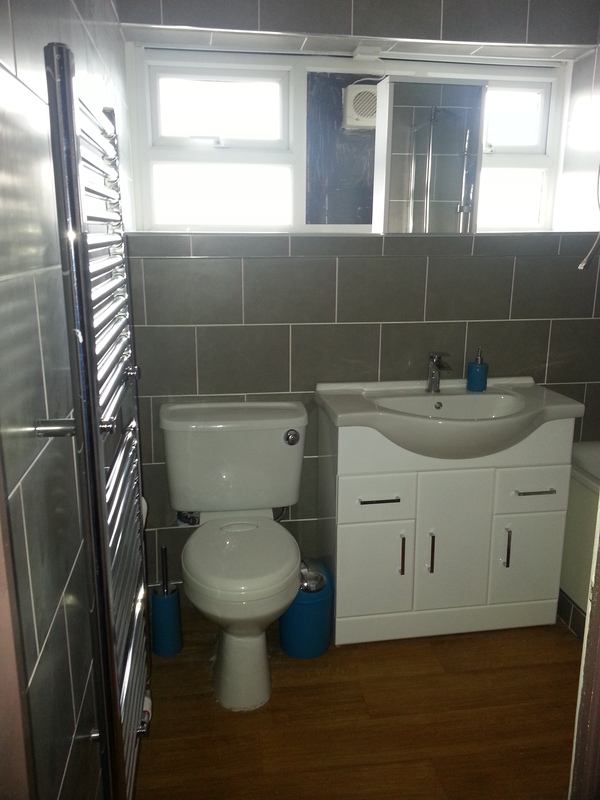 We then work out how long the project will take so we can advise our clients of how long the bathroom will be out of service. 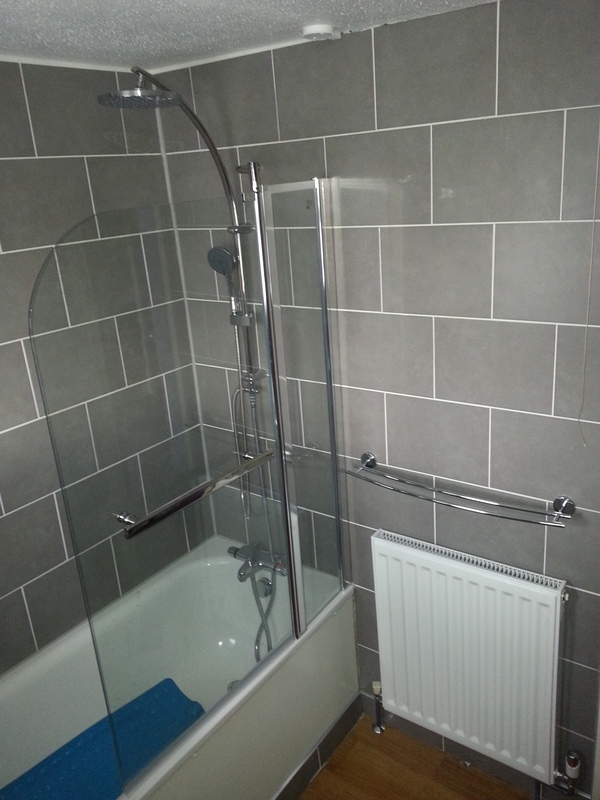 We work longer hours than most other firms, if we are allowed, (8am to 10pm), this ensures your bathroom will be finished quicker and you are not inconvenienced for too long. 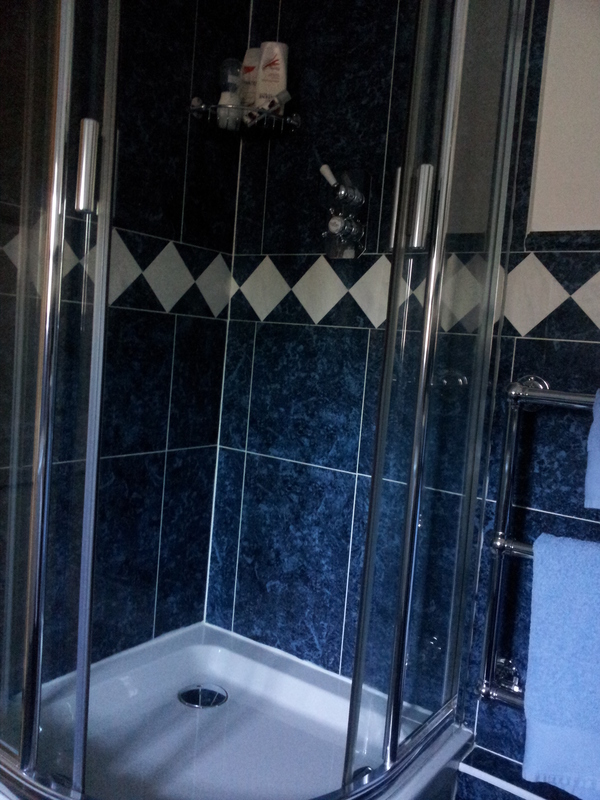 Once we have agreed our start date we will ensure that installing your bathroom is hassle free for you. 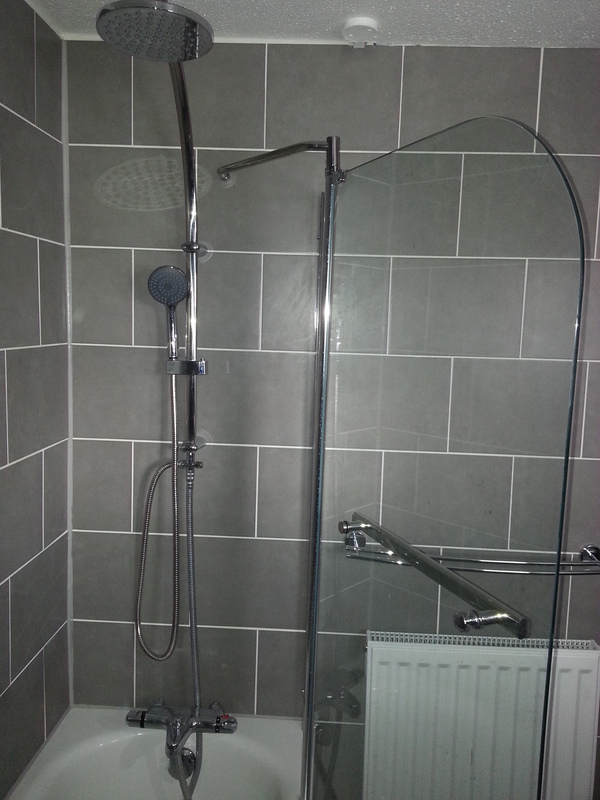 Our friendly bathroom fitters will arrive on time each day and will be clean and tidy for the duration of fitting your bathroom, and will clean the site each day before going home. 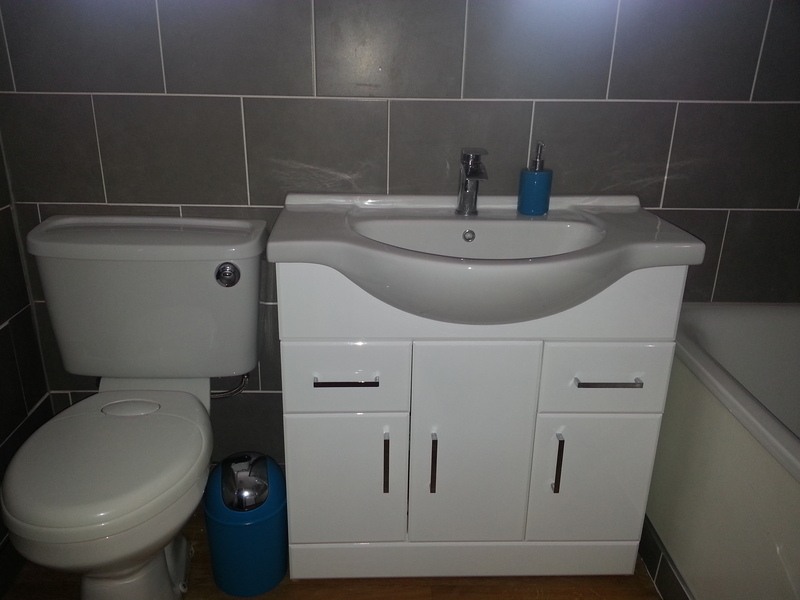 Our bathroom fitters are experienced in bathroom installations of your choice, from a traditional bathroom suite to a modern wet room. 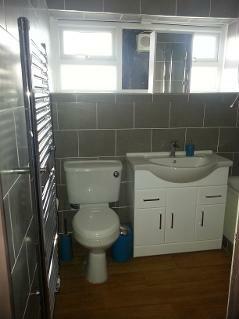 Whatever bathroom you are deciding on we can fit it for you. 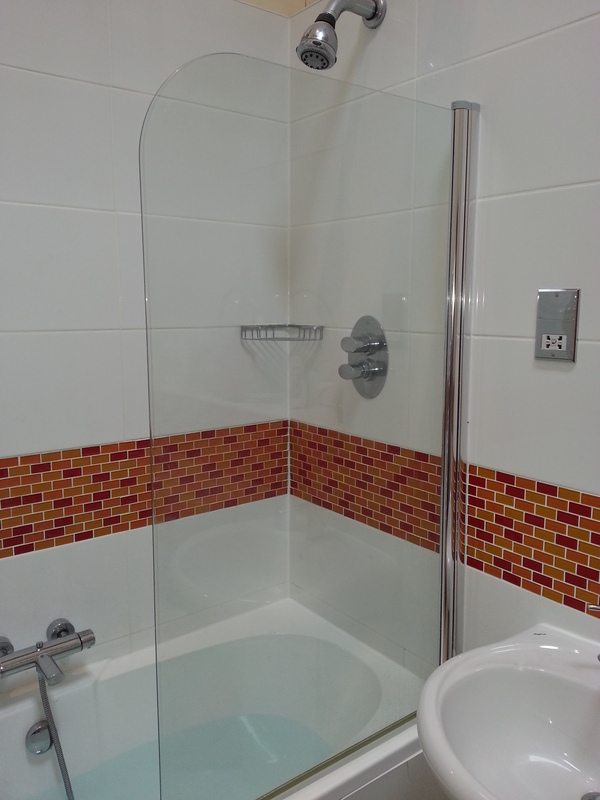 If you would like one of our interior designers to help you design your bathroom then click the link and book online and a member of our team will contact you to arrange an appointment.